The official trailer for Ralph Breaks the Internet: Wreck-It Ralph 2 is out and it's a far more meta-affair than the first one. The sequel to 2012’s Wreck-It Ralph, a film about classic arcade video game characters, finds Ralph (John C. Reilly) and the mischievious Vanellope (Sarah Silverman) enter the thrilling new world of the Internet. The trailer is filled with nods to Disney and Disney-owned franchise characters. 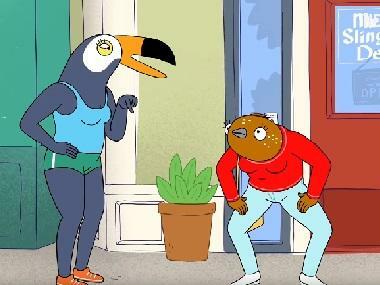 It also pokes fun at Internet's various contrivances, including a physical manifestation of Google's annoying predictive search engine (voiced by Alan Tudyk) and little blue birds tweeting. 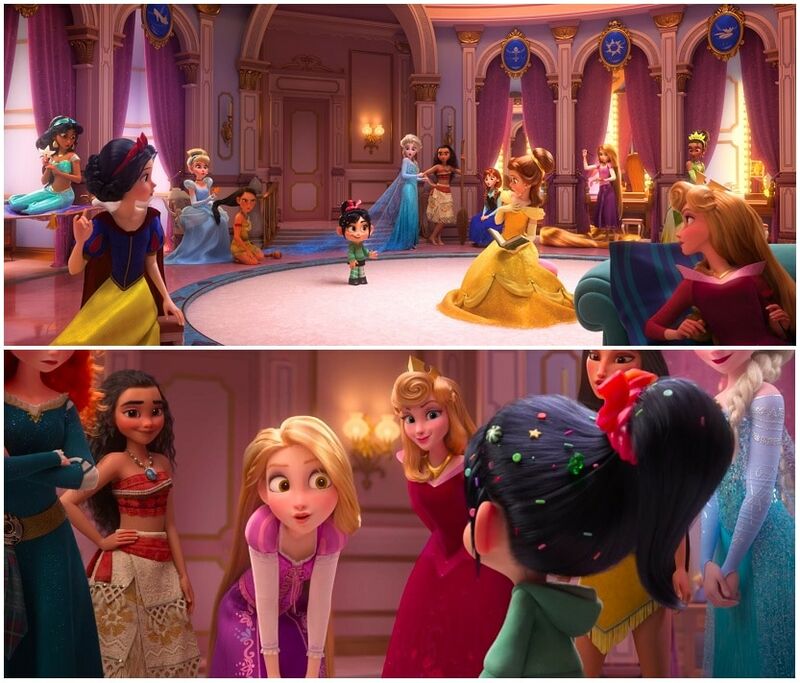 In one of the more memorable and much-discussed moments in the trailer, we see Stormtroopers chase after Vanellope, who then ends up in a parlour with Disney's most famous princesses from past and present, including Snow White, Cinderella, Jasmine, Aurora, Pocahontas, Belle, Elsa, Rapunzel, and Moana. The princesses are taken aback by the sight of the intruding stranger. “Yes! What is up with that?” answers Vanellope. Disney’s princess tales — from 1937's Snow White and the Seven Dwarfs to 1989's The Little Mermaid — have been criticised for years for depicting female leads as feeble damsels in distress in constant need of rescuing by a man. 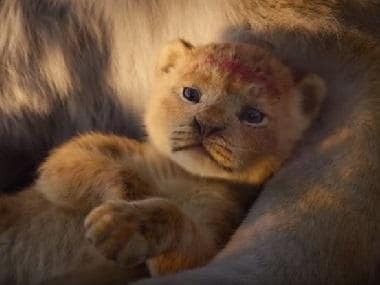 While films such as Mulan, Brave and Moana have seen young princesses breaking free of tradition to carve their own fate, this particular scene from the trailer feels like a welcome moment of self-awareness. 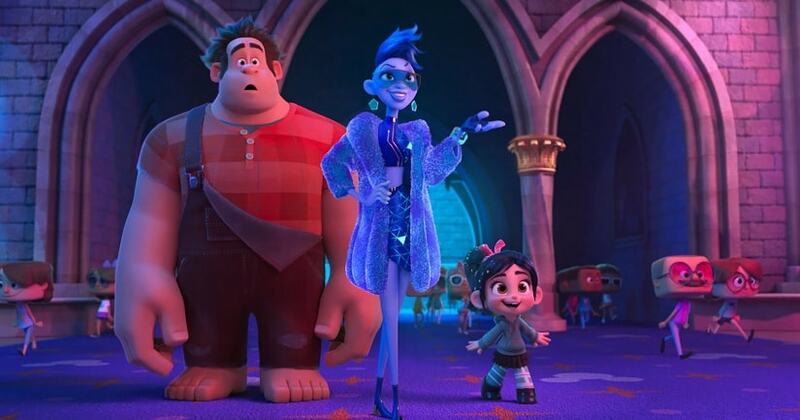 Directed by Rich Moore and Phil Johnston, Ralph Breaks the Internet: Wreck-It Ralph 2 also stars Taraji P. Henson, Jack McBrayer and Jane Lynch. Ralph Breaks the Internet and some potential box office records, come 21 November.